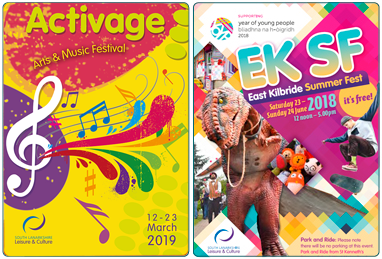 We run the core programme of arts courses for children, young people and adults in Visual Arts, Crafts and Design, Ceramics and Musical Instrument tuition at key cultural venues in South Lanarkshire. 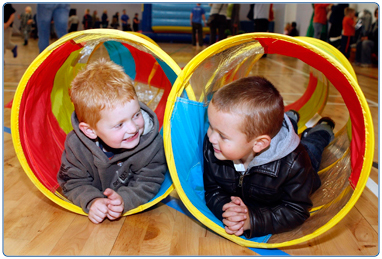 Our wide ranging programme is designed to accommodate all needs, ages and abilities and runs over four academic terms enrolling in August, October, January and April each year (three terms at East Kilbride Arts Centre). 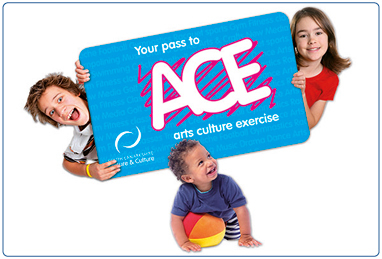 For a monthly payment our ACE / Tiny ACE membership allows preschool to 15 year old children access to arts and sport courses and classes, along with a range of other additional ACE perks or additional Tiny ACE perks. Full details of our adult courses and classes are available in the arts development brochure. The Arts development officer for classes and courses also develops bespoke workshops, master classes, summer schools and specialist CPD courses in partnership with a broad range of organisations such as charities working with vulnerable teenagers to specialist CPD provision for Secondary Art and Design teachers. Download the PDF version of the arts development brochure. Select the centre you want to book in to. Select the course or session you want to participate in. Telephone the centre to book a place. Alternatively, you can visit the centre and book at Reception.